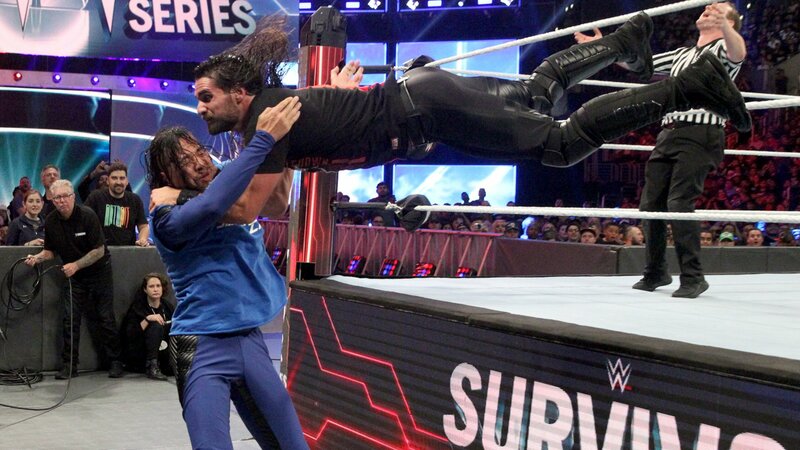 Survivor Series 2018 Recap « Believe-In-Rollins.com | Your Most Dedicated Source for Seth Rollins! 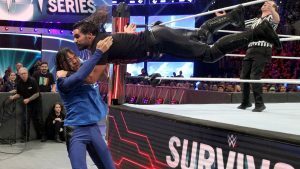 In their first-ever one-on-one battle, Intercontinental Champion Seth Rollins bested United States Champion Shinsuke Nakamura, scoring a crucial second victory for Monday Night Raw at Survivor Series 2018 in the process. Despite the recent betrayal by his Shield brother Dean Ambrose, The Kingslayer was able to put his personal turmoil aside in this intense Champion vs. Champion Match. But the win didn’t come easy.